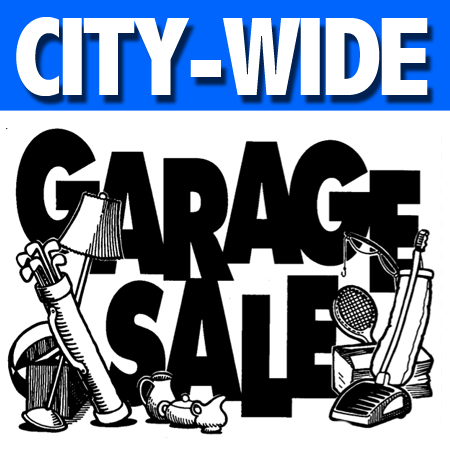 Citywide Garage Sale, May 4th, 5th & 6th. All permits are waived. If you want to be included on the map the deadline is Tuesday, May 2nd. Please contact the Sentinel at 673-2421 or www.webbcity.net to place your ad. The map will be in the May 3rd paper.